We are a family oriented company with one focus to have happy, repetitive customers. 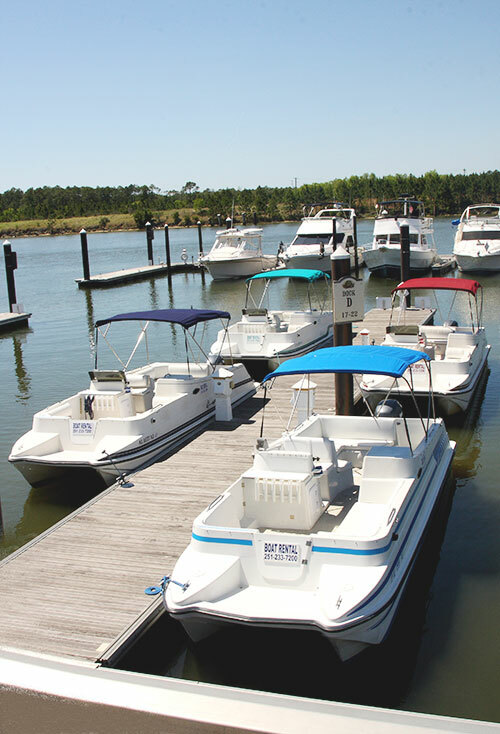 Our crew strives to provide reliable and clean boats with no hassle. We have the most convenient location with all the amenities at the Wharf. Within sight there are wild dolphins, great fishing grounds and nature areas for bird watching, islands with secluded beaches or view beautiful million dollar homes. You have over 20 miles of calm bays, rivers, islands and bayous to cruise and explore. The only thing we require is some previous boating experience. 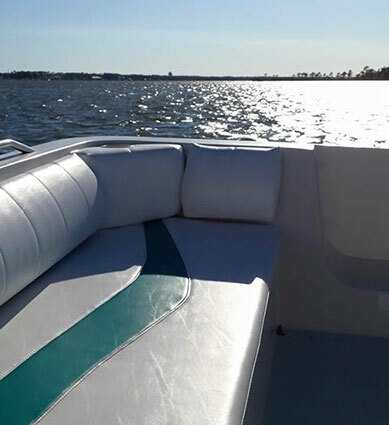 We will provide you with a map/chart and show you where to go and make sure you are thoroughly familiar with the boat prior to leaving out for your fun filled day. There are many restaurants with beautiful water views where you can enjoy a dining experience via your own private water taxi. If you have a request for Multi-Day or Overnight rentals we will do our best to accommodate you. All Lightning is LED so it does not drain the batteries, Courtesy floor lights for your safety.